When it comes to steam and steam hoses, there are three ways you may be dealing with the stuff. Steam can be wet saturated steam, dry saturated steam, or superheated steam, which is also known as “dry steam.” In some cases, steam hoses are made of a thick rubber that is designed to transfer steam from one place to another, but new PTFE steam hoses and flexible metal steam hoses have proven to be more durable, able to withstand higher temperatures, and are rated for higher pressure. PTFE steam hose assemblies also have the added bonus of maintaining its flexibility when steam transfer is required. Because of the nature of steam and temperature-resistance needed, high quality steam hoses are an essential part of the manufacturing process for several industries. Oil refineries, chemical plants, shipyards, and the pulp and paper industry rely on steam hoses to control the elimination of steam build-up during manufacturing. Likewise, building control systems are another place steam hoses are needed for effective building operations, while the food & beverage industry need steam hose assemblies and sanitary fittings that meet FDA requirements. The good thing is that PTFE steam hoses can withstand extreme temperatures up to 450°F and flexible metal hose can take on temperatures as high as 1500°F. Both are ideal for higher pressure than the typical steam hose constructed with an inner tube of EPDM (Ethylene Propylene Diene Monomer) rubber. 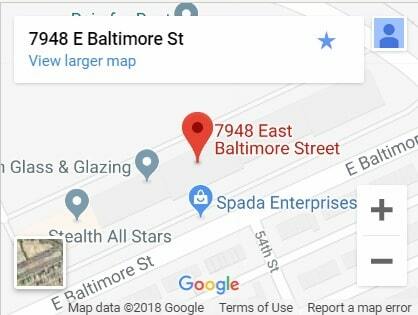 Who wants their steam hose assemblies to leak, break down, or have to be replaced before their time? 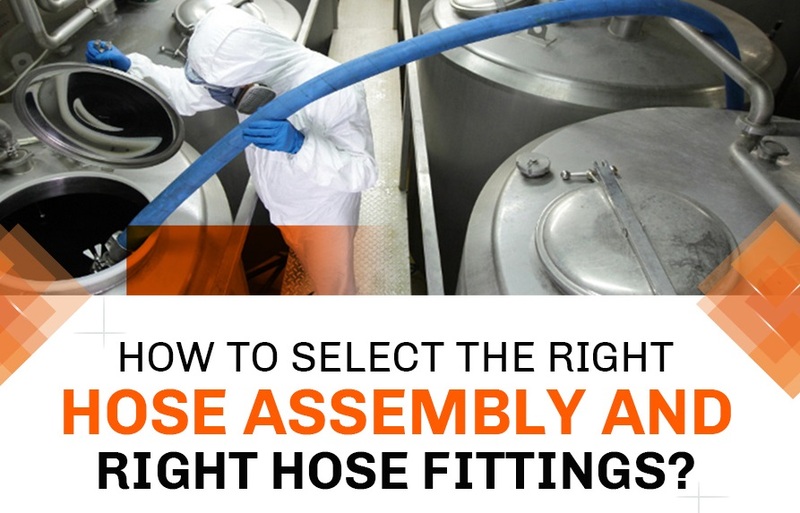 In fact, high-quality PTFE steam hoses & fittings can keep your manufacturing processes running longer, and therefore result in lowering your overall cost, while increasing steady output and profitability. 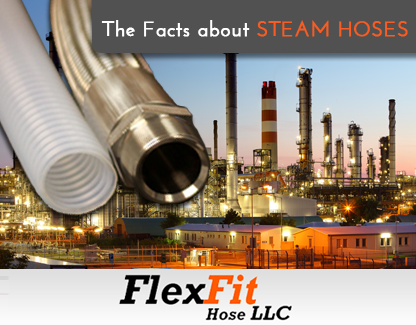 The construction of PTFE steam hose assemblies, like those manufactured by FlexFit Hose, makes all the difference. When it comes to durability, typical rubber steam hoses do a decent job of standing up to weather, ozone, and abrasion. However, PTFE and flexible metal steam hoses are better. 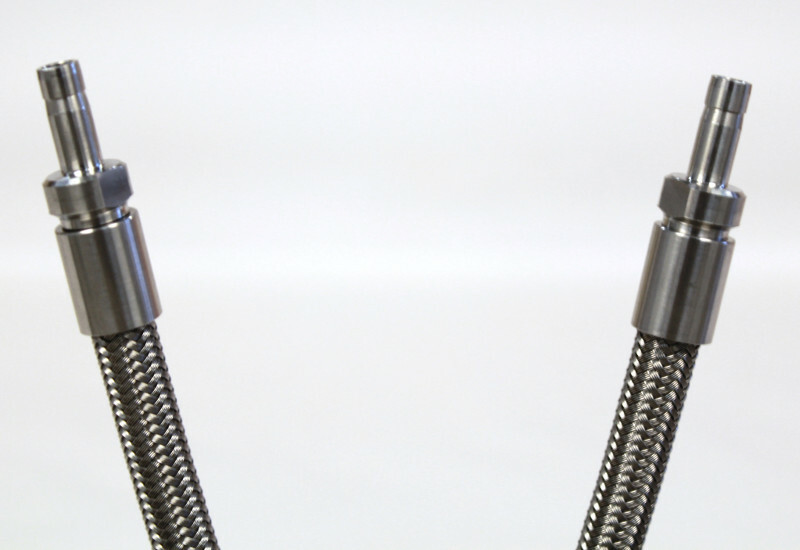 In a PTFE steam hose, a reinforcement layer of braided steel makes them highly durable, protecting better against tougher manufacturing conditions and elongating their lifespan. Plus, they have better flexibility than rubber steam hoses, which allows for a wide variety of applications. As a sanitary fitting, it is resistant to deposit build-ups and is non-absorbent. When coupled with a fire sleeve, the PTFE steam hose has added capacity for withstanding the hottest of conditions. If you work in an environment that requires steam transfer hose assemblies, FlexFit Hose can answer your questions and provide a quote for custom steam hose assemblies – contact us today. For situations requiring FDA compliance, cleaning for steam service is a smart decision. 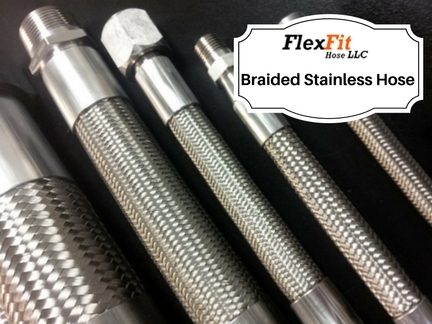 Get in touch to find what FlexFit Hose offers for your particular manufacturing situation.